While they claim that their products are approved by the Hayden family for sale, this is most certainly NOT the case. 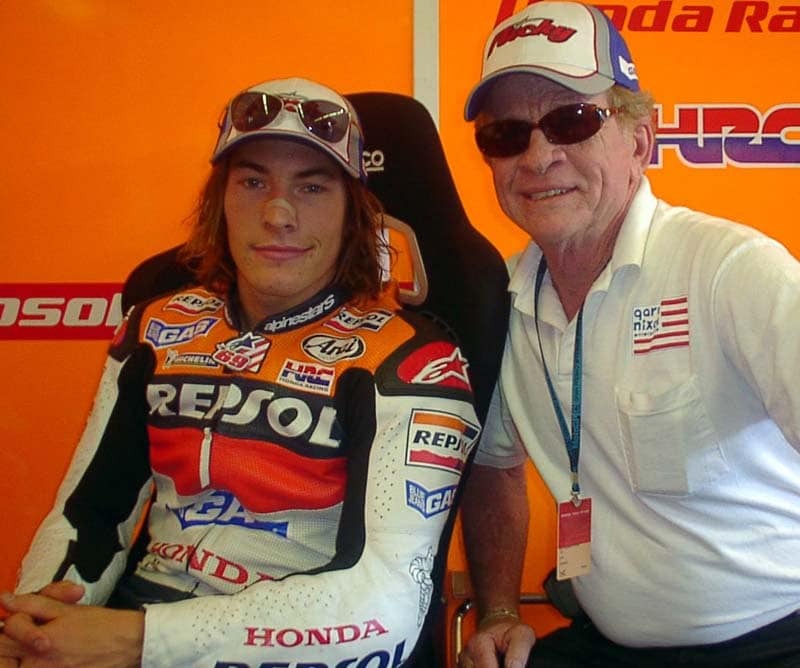 Several unauthorized persons and entities are currently selling Nicky Hayden memorabilia and “merchandise”. Art prints, t-shirts, caps and etc. 1. The Hayden Brothers Store. 2. GPRacingApparels.com which is run by Nicky’s longtime friend and sponsor Maurizio Pritelli. Any other entities purporting that they have permission from the Hayden family or are an official product are not being truthful. The Hayden family wish all of Nicky’s many fans a Merry Christmas and a Happy New Year.